Grand Rapids, Mich…Who was better? 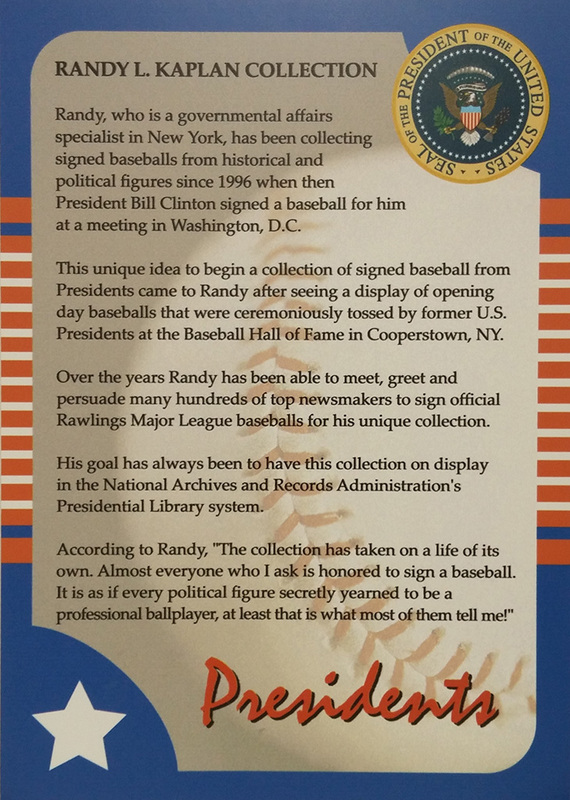 Babe or Willie Mays, Honus Wagner or Alex Rodriguez, Walter Johnson or Sandy Koufax? Could Ty Cobb put up the same gaudy statistics in today’s game? 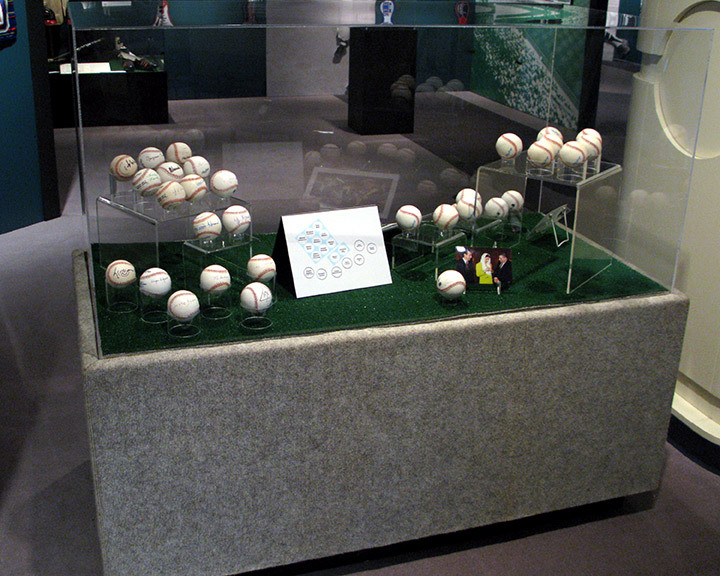 Would Barry Bonds put up even greater home run totals had he played against 1920s pitching? 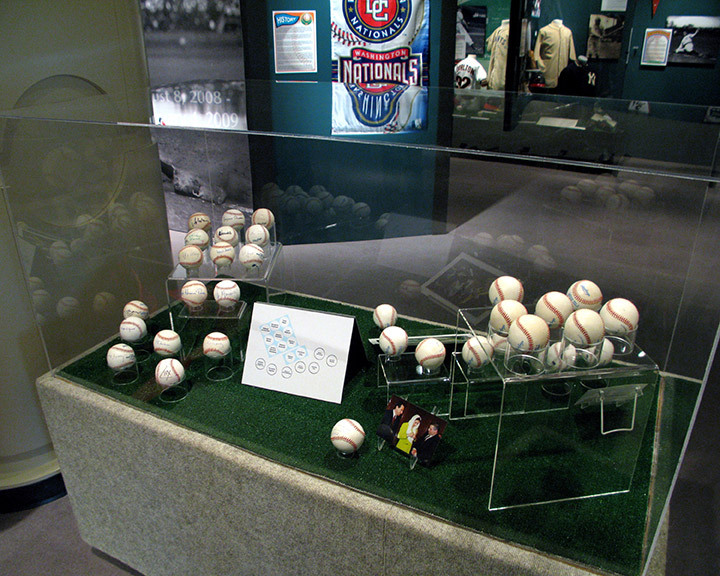 Baseball historians and fans of our national pastime love to argue such points. 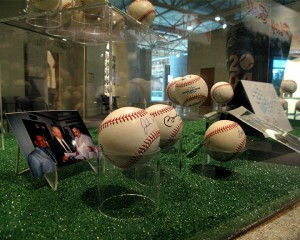 A new feature exhibit at the Gerald R. Ford Museum is sure to spark more debate among baseball fans. Born to Play Ball looks at the fifty greatest players in the game’s history five at every position including the best left- and right-handed pitchers. 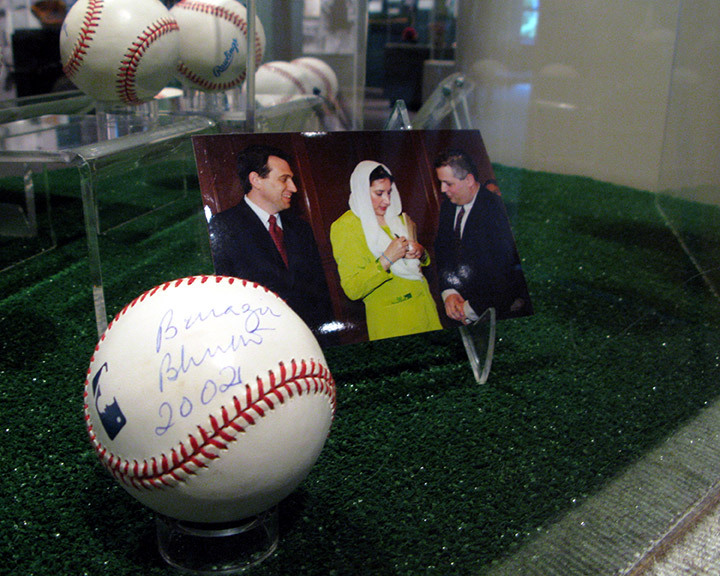 The exhibit was done in collaboration with the George Herbert Walker Bush Presidential Museum and features numerous artifacts from Cooperstown’s National Baseball Hall of Fame and collectors. Born to Play Ball opens on August 8, 2008 and will run until January 4, 2009.